The Sunseeker Predator 115 Superyacht MELISSA is an extremely stylish and sleek vessel built to RINA classification. 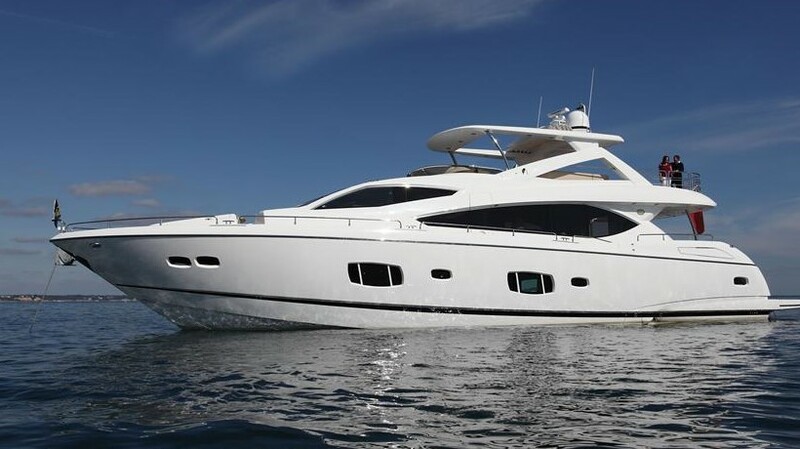 Part of Sunseeker’s Performance Yacht series, she was launched in 2011. Luxury superyacht MELISSA features a hot tub and expansive deck areas on the bow, which really sets this her apart. She is a sleek and very powerful yacht, featuring a striking two and a half deck design. Powered by twin MTU 16V 2000 M94 engines, M/Y MELISSA can reach a top speed of 25 knots and has a range of up to 1570 nm.